Among all the combo and bundled plans being offered by Bharti Airtel, there is one peculiar plan which is vastly different from the prepaid packs of today. The Rs 299 plan by Airtel is a one of its kind prepaid plan which offers voice only benefits and no data benefits. The plan is especially suited for users who do not use internet services or depend on no other service provider for data. In such a case, if you have an Airtel SIM then this plan will keep your voice calls running. The plan comes with 45 days validity and offers 100 SMS per day and of course, unlimited calling. The doubtful part about the plan is whether or not the free SMS are valid for roaming as well. Airtel has debuted this plan to the surprise of everyone since most telcos are focusing on bundled plans which offer data+voice calling. 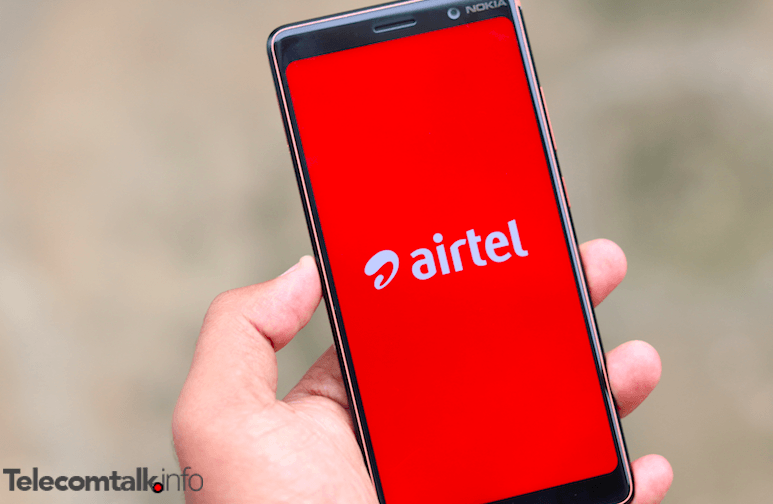 Airtel has also made a revision to its latest Rs 1,199 postpaid plan by increasing the data limit in the offer to 120GB from the last limit of 90GB. This postpaid plan takes on Vodafone’s RED postpaid plan of Rs 1,299 and it offers add-on connections also. But as mentioned, this plan is aimed at users looking for a voice-calling plan only with better validity than the existing unlimited combo plans. Around Rs 299, Airtel has the Rs 249 and Rs 349 combo plans, which offer unlimited voice calls benefit too, but they both are valid for 28 days only, not 45 days like the Rs 299 plan. Airtel’s unlimited combo plans of Rs 199 gives the user unlimited voice calls without any FUP, 1.4GB data per day and 100 SMS per day for a period of 28 days. For the unaware, Airtel has already removed the FUP on voice calling long back, in order to compete with Reliance Jio head-on-head. Airtel is now offering unlimited voice calls without any daily or weekly FUP. Also, users can make voice calls to unlimited numbers. On the flip side, Idea Cellular and Vodafone are limiting the voice calls to 250 minutes per day and 1000 minutes per week along with calls to only 300 unique numbers during the entire validity period of the plan. There are no such limits on Airtel and Reliance Jio network. I am really enjoying the circus below in comments. go ON please….. In between you removed Malhotra? I don’t attack personally first. But if someone does, then I don’t spare. I respect F.O.E. Of others but expect them to respect mine. I hope u understand unlike the famous imposter here.